Virginia Gov. 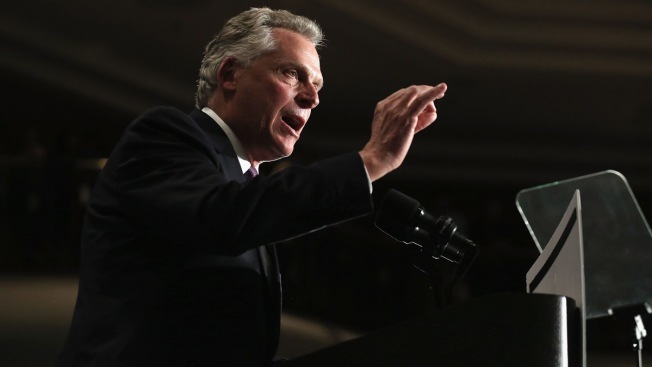 Terry McAuliffe wants tighter ethics laws governing state officials' conduct. The Democratic governor is urging adoption of a $100 cap on all gifts received by public officials and creation of an independent ethics review commission with investigative and enforcement powers. He also proposes prohibiting campaign fundraising during all legislative sessions, not just regular sessions. Under current law, lawmakers can raise money during special sessions. McAuliffe also wants to prohibit members of state boards and commissions from voting on matters that benefit them, their family members or business partners. McAuliffe's proposals in his annual State of the Commonwealth address to the legislature Wednesday evening come in the wake of his Republican predecessor Bob McDonnell's conviction on public corruption charges. McDonnell was sentenced last week to two years in prison.